About "Bisectors of a triangle worksheet"
Worksheet given in this section is much useful to the students who would like to practice problems on bisectors of a triangle. 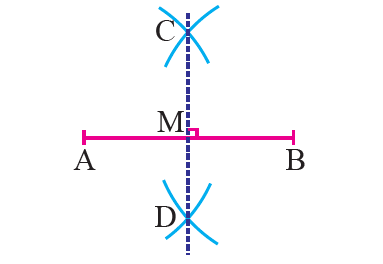 Construct a perpendicular bisector to a line segment. 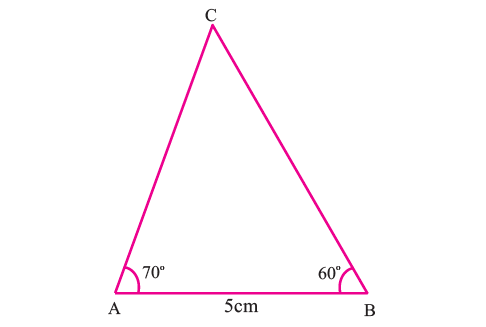 Construct the circumcenter of the triangle ABC with AB = 5 cm, ∠A = 70° and ∠B = 70°. A company plans to build a distribution center that is convenient to three of its major clients as shown in the diagram below. The planners start by roughly locating the three clients on a sketch and finding the circumcenter of the triangle formed. 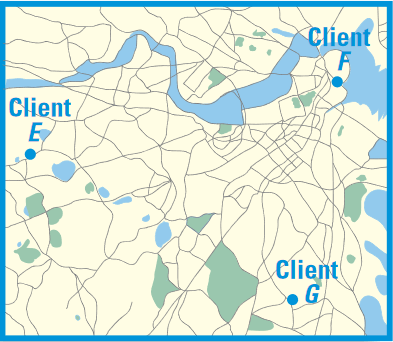 (i) Explain why using the circumcenter as the location of a distribution center would be convenient for all the clients. (ii) Make a sketch of the triangle formed by the clients. Locate the circumcenter of the triangle. 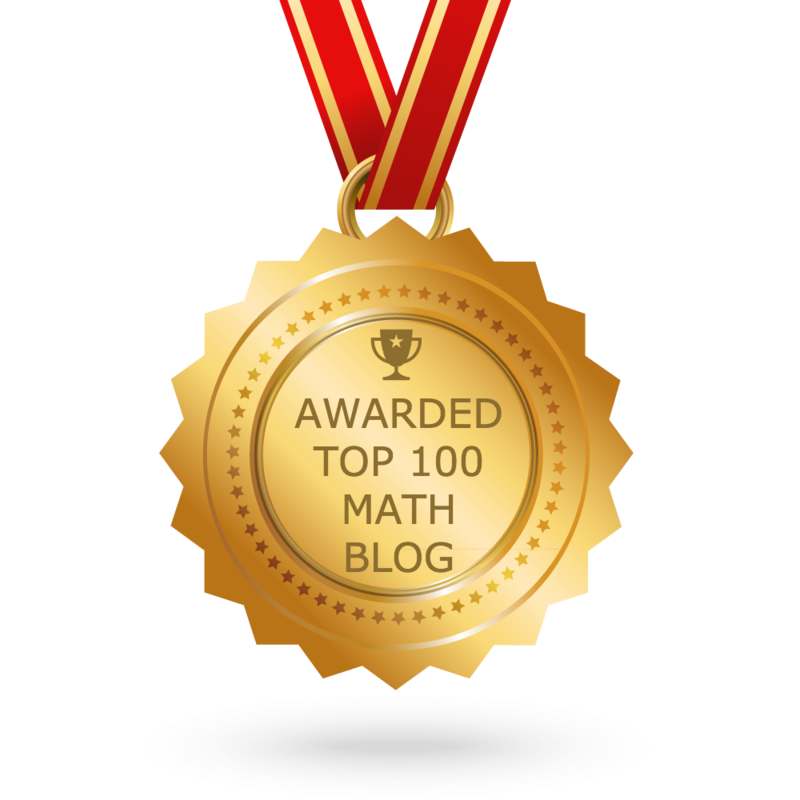 Tell what segments are congruent. 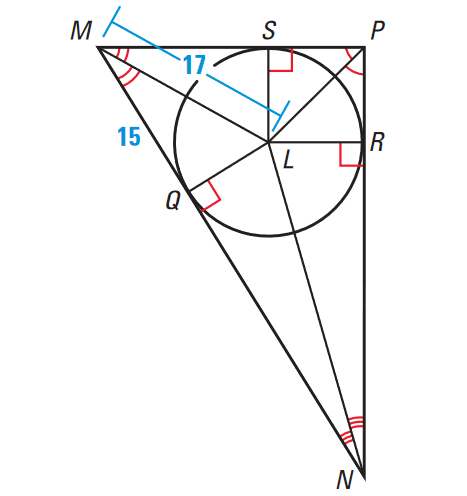 In the diagram shown below, the angle bisectors of ΔMNP meet at point L.
(i) What segments are congruent ? 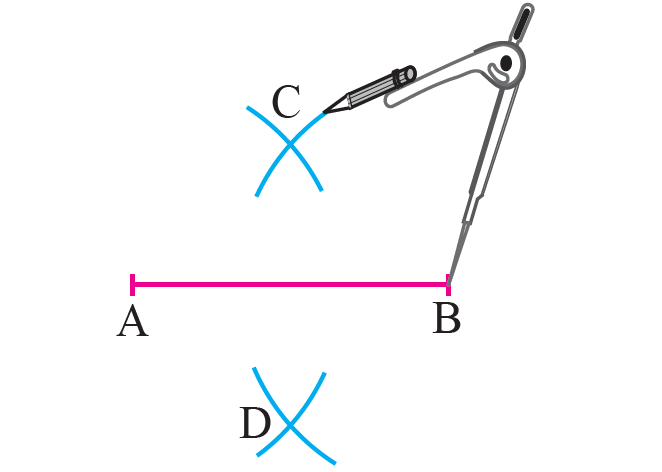 In the diagram above, CD is the perpendicular bisector of the line segment AB. Draw triangle ABC with the given measurements. 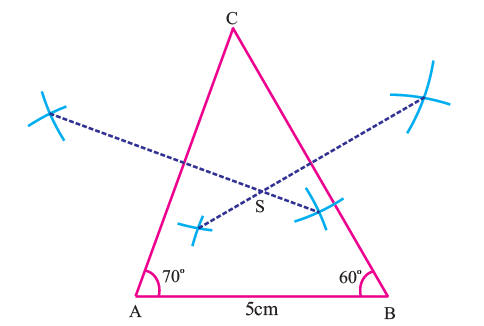 Construct the perpendicular bisectors of any two sides (AC and BC) and let them meet at S which is the circumcentre. Because the circumcenter is equidistant from the three vertices, each client would be equally close to the distribution center. 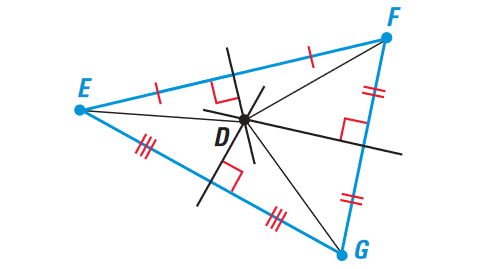 Label the vertices of the triangle as E, F, and G. Draw the perpendicular bisectors. Label their intersection as D.
By theorem 1 given above, in a triangle, the perpendicular bisectors intersect at a point that is equidistant from the vertices of the triangle. By theorem "Concurrency of Angle Bisectors of a Triangle", the three angle bisectors of a triangle intersect at a point that is equidistant from the sides of the triangle. Use the Pythagorean Theorem to find LQ in ΔLQM. Substitute MQ = 15 and LM = 17. Subtract 225 from both sides. After having gone through the stuff given above, we hope that the students would have understood "Bisectors of a triangle worksheet"